Jaguar are optimized for its stylish design & people like it the way. 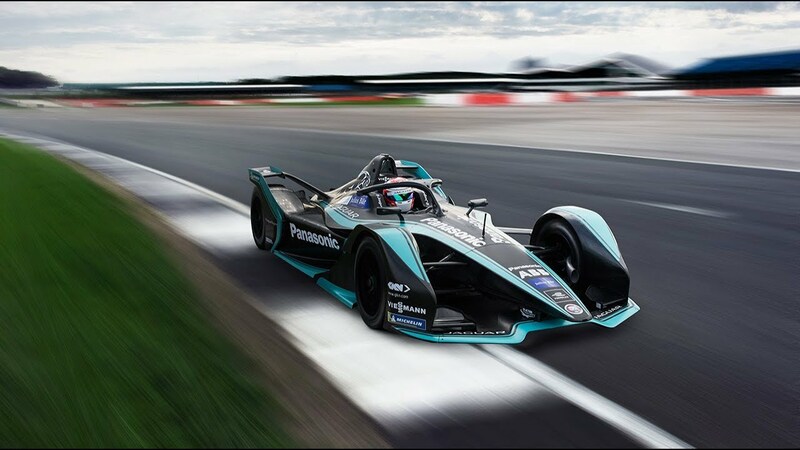 Jaguar racing had develop the I-Type 3 powertrain entirely enhance or it can reach 0-100 km/h in just 2.8 seconds & the motor generator unit is capable of in excess of 3000 Rpm improving efficiency & performance. Pushing out up to 250kw (335bhp) through a bespoke electric powertrain, bolted to a super-light carbon-fibre honeycomb chassis, the I‑TYPE 3 delivers precision handling and eye-watering acceleration to take on the cut-throat city-centre-circuits of Formula E Sources. Thanks @fknmayhem for approval. Had a great day mate! 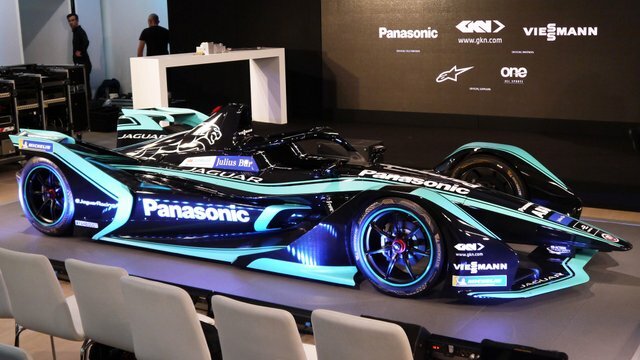 Waoo wonderful hunt ,its impressive supports car .the design of car is looking fantastic and it is one the fastest car in the world . This is awesome jugar electric car, it's fit for car racing and for racing lovers. It has cool design with interesting features. Amazing! 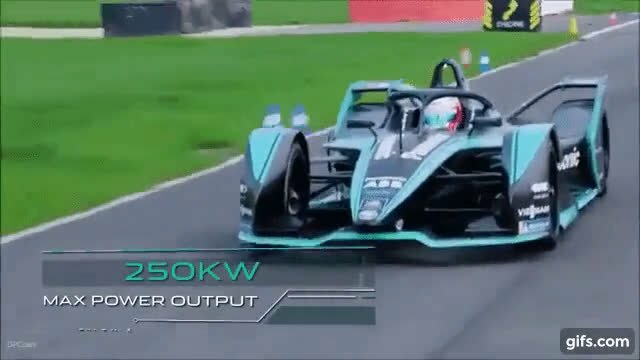 an excelent car, fast an aerodinamic with a great design! ¿where I can buy one like this? hahaha. Excellent hunt!